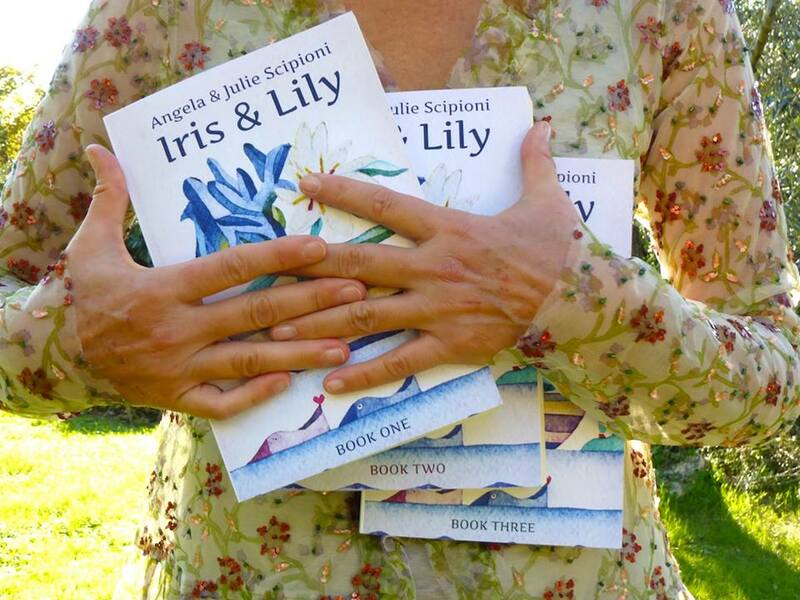 When they hatched the idea of co-authoring their first novel, sisters Angela and Julie Scipioni had been living on separate continents for more than two decades - Angela in Italy, Julie in New York State. Over the years, they had been fairly good at maintaining their promise to keep in touch, first through letters, then with emails, but neither enjoyed prattle, and time and distance eventually eroded the intimacy they’d once shared. Both women had nurtured a passion for the written word since early childhood and when the idea of writing a novel of their own was launched, they enthusiastically gave life to the fictional sisters of their imaginations, Iris and Lily Capotosti. The two little girls in search of a voice so passionately insisted on telling their story, that Angela and Julie were swiftly swept away. Day after day, their heads, hearts, and hands worked in concert across six time zones and an ocean, devoted to Iris and Lily. Angela’s insatiable appetite for literature has always been a way for her to escape reality and imagine different lives for herself. As a young girl, she was so enthralled with Little Women that she pecked out a theater adaptation of Alcott’s novel on her mother’s Smith-Corona, in the hopes of staging a production with Julie and her other sisters. The drive to create the perfect atmosphere in which others could live out their dreams, however briefly, led to a career in hospitality on the Italian Riviera, while Angela’s own biggest dream took shape, giving a new direction to her life. "This book is beyond excellent. The story, the writing, the symbolism, the detail, the characters, the time period are all the ingredients for the classic novel we long for that we can relate to. This book has it all and more! A book you don't want to ever end. It will delight you, it will sadden you, it will make you say out loud 'Yes, that's just how I felt!' Three generations of my family are reading this book and none of us could put it down. My mother who is still an avid reader at 91 said it is the best book she has ever read. I agree and so do my sisters. It is the best book you will ever read." "This is one of the best books I have ever read and I read many. It really deserves the best rating for the story it contains. The novelist way the authors' unique style kept me excited and anticipating turning the next page to read what would happen next." "I laughed, I cried, I empathized. First I was Iris then Lily then Iris... over and again. The insight into family dynamics is soul wrenching. What inspired you to write Iris & Lily? How much of the story is autobiographical? Has there been any fall-out from readers believing that Iris and Lily are actually Angela and Julie? You wrote a three-part novel together, then published the ebook, print book, and audio books while Julie was in the U.S. and Angela was in Italy. How did you manage that process? Did the process of working so closely with your sister present particular challenges? What effect did writing Iris & Lily have on you personally? Did it affect each of you differently? In what ways? How did the overall project affect your sisterhood? What themes of the story have emerged as being major? What has the reader response been like? What has been surprising about it? What is your next project? 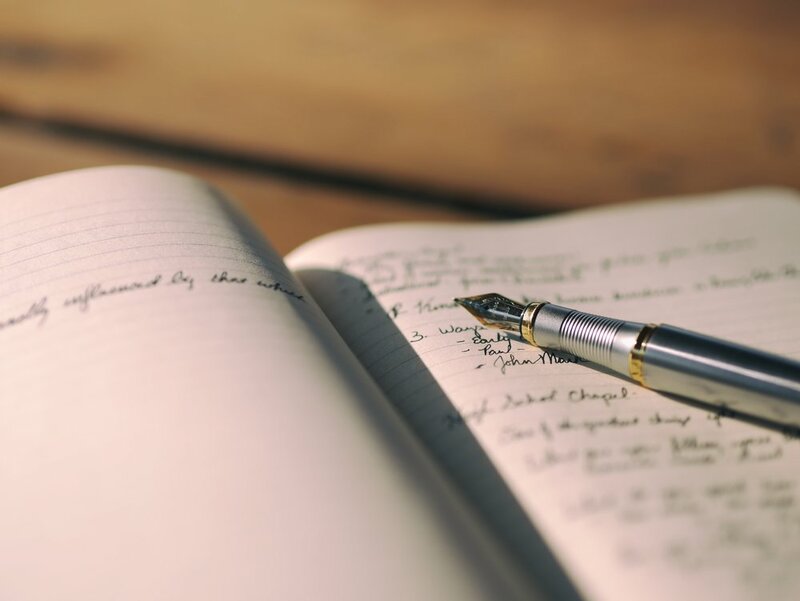 Are you planning to write a Book Four? Iris & Lily is a three-volume series and is available in print, ebook, and audio.